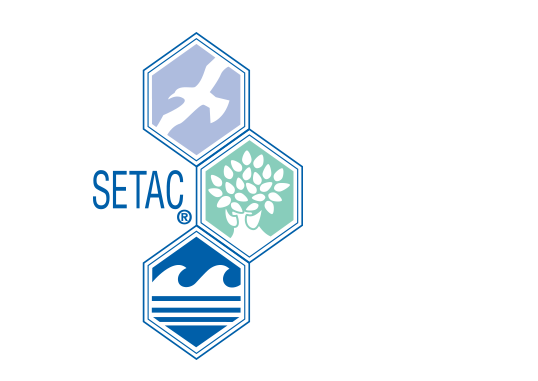 As every year, at the beginning of September, it was time for the annual meeting of the SETAC GLB (Society of Environmental Toxicology and Chemistry). Scientists form environmental chemistry and ecotoxicology from all over Germany met in Tübingen to present and discuss new findings around the topic “Many substances – great risk? How relevant are (trace) substances for humans and nature?”. One session dealt with nano- and microplastics and was chaired by Carolin Völker and Martin Wagner, members of the PlastX group. Therefore, we had the chance to follow the wide range of talks around detection methods and effects of microplastics close by. The topicality and significance of the subject was reflected by the high attendance. We were particularly happy that our partners, Nicole Brennholt from the “Bundesanstalt für Gewässerkunde, bfg” and several students of the Goethe University Frankfurt contributed with talks to microplastics. With his presentation about the detection of microplastics in limnic sediments, one student of the Goethe University even achieved third place for best talk of a junior scientist.